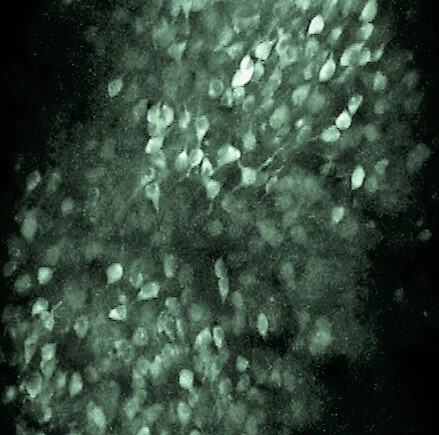 The Dombeck Lab aims to establish the changes that take place in the brain during memory formation and the specific mechanisms that allow for memory storage and recall. We develop virtual reality systems and high-resolution, laser based imaging techniques that provide us with the ability to image into the brains of mice while they learn to solve virtual mazes. These methods are generating our first real-time views of the changes in both neuron activity patterns and morphology in the specific neurons that are forming, storing and maintaining the memories of the animal’s virtual reality experience. 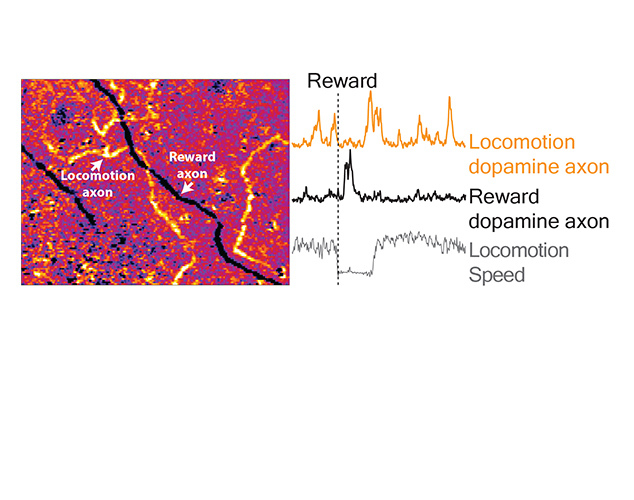 We focus on navigation circuitry in the hippocampus, entorhinal cortex and striatum. 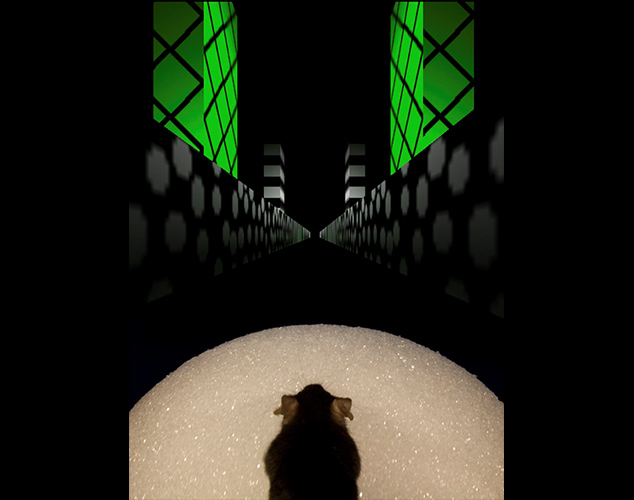 By understanding the mechanisms by which these circuits allow animals to find their way to specific destinations in virtual mazes, we are learning about the general principles of how brain circuits learn to encode information during behavior. 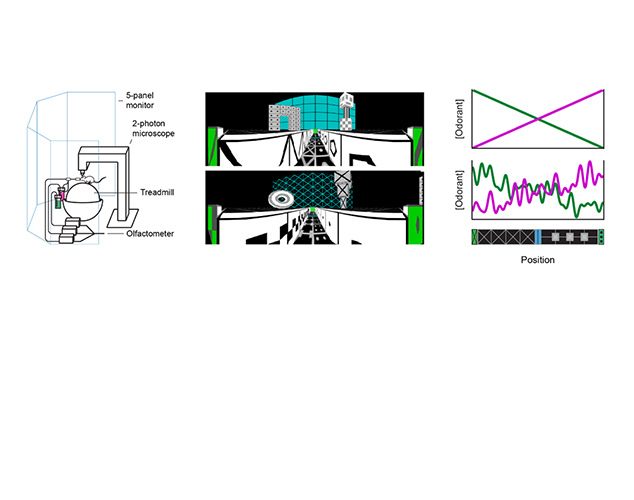 Imaging hippocampal neuron activity during navigation in virtual reality. Mouse’s view during virtual reality navigation. during navigation in virtual reality.